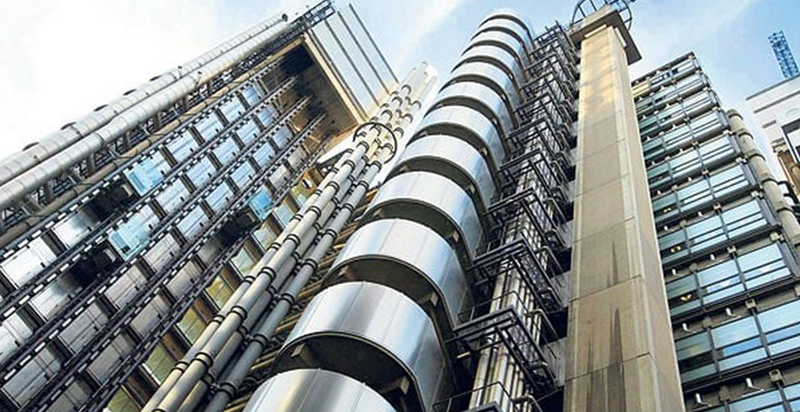 To build the first app for use by brokers and underwriters working in the Lloyds insurance market. Amlin is one of the biggest insurers in the Lloyds market and we built the app to be a useful tool for brokers and underwriters to be able to interact in real time. 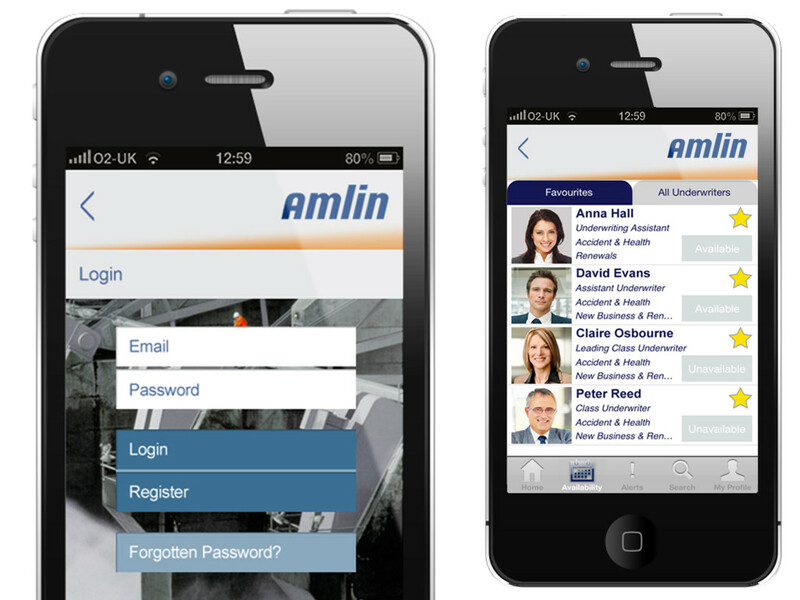 The app required a supporting web-administration system enabling brokers to search, identify and contact the correct person within Amlin. The first app for use by underwriters and brokers that became an invaluable tool for those working within the London insurance market.